Patio season is about to start and I’m so excited!!! I can’t wait to start enjoying my morning coffee and evening beverages outdoors. With that being said, I think it’s super important to create an outdoor space that reflects your style and is both, beautiful and comfortable for your family and guests. For this blog post, I have teamed up with Wayfair Canada to share my favourite patio finds for the season. – By incorporating these items, your patio will be on-trend and a space you will enjoy all summer long! String lights. – An absolute must have. 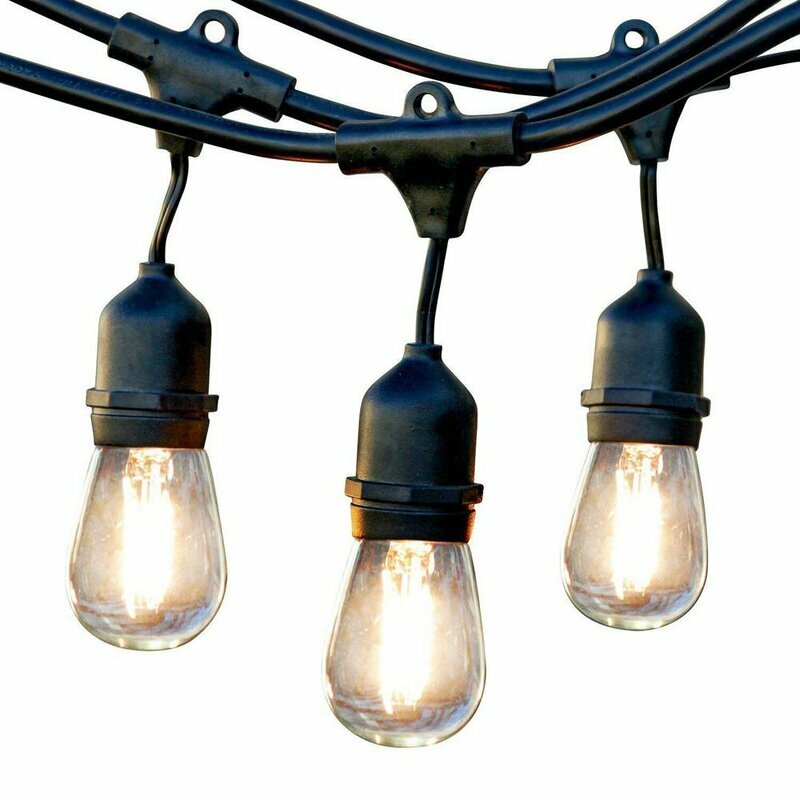 You can’t have a patio without string lights.. they are SO magical. 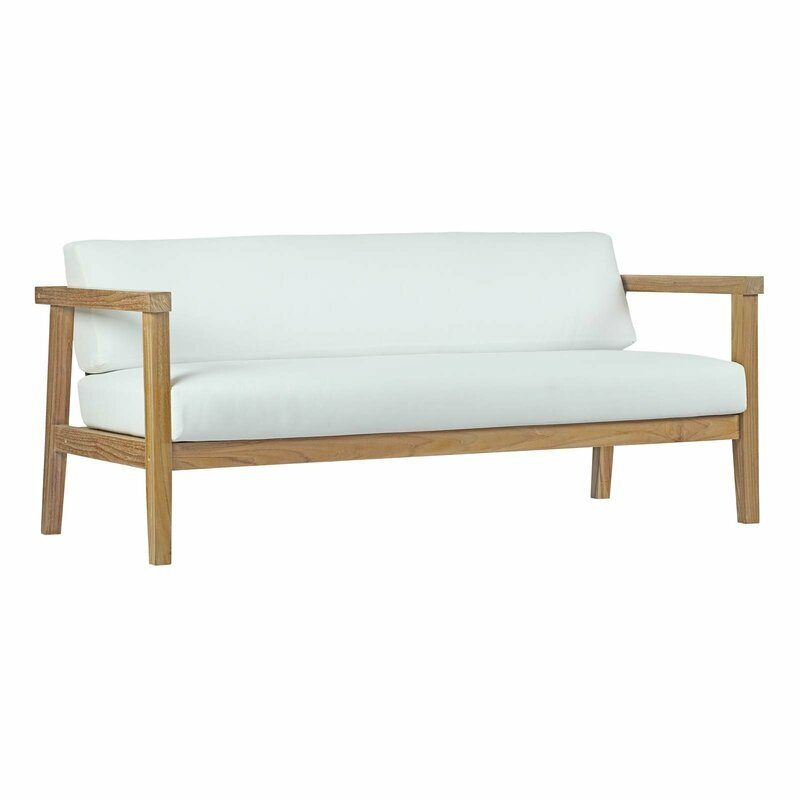 Love Seat/Bench. Make sure you invest in some timeless and good quality patio furniture. There is nothing worse then having uncomfortable furniture or something that’s not going to last multiple seasons. 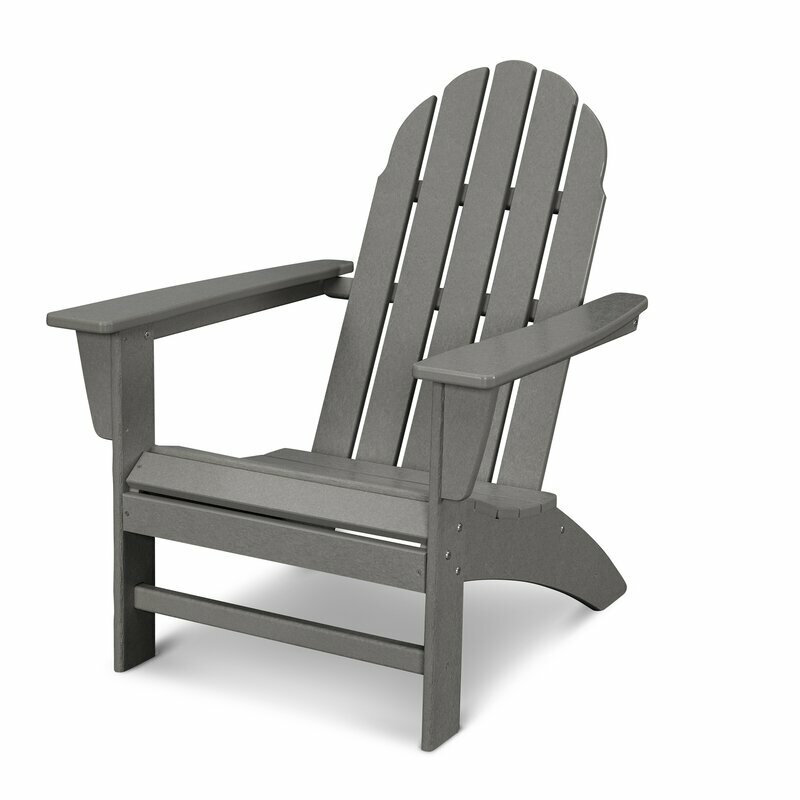 Adirondack Chairs/Muskoka Chairs. This patio chair is a staple and are you even Canadian if you don’t own a few of these? 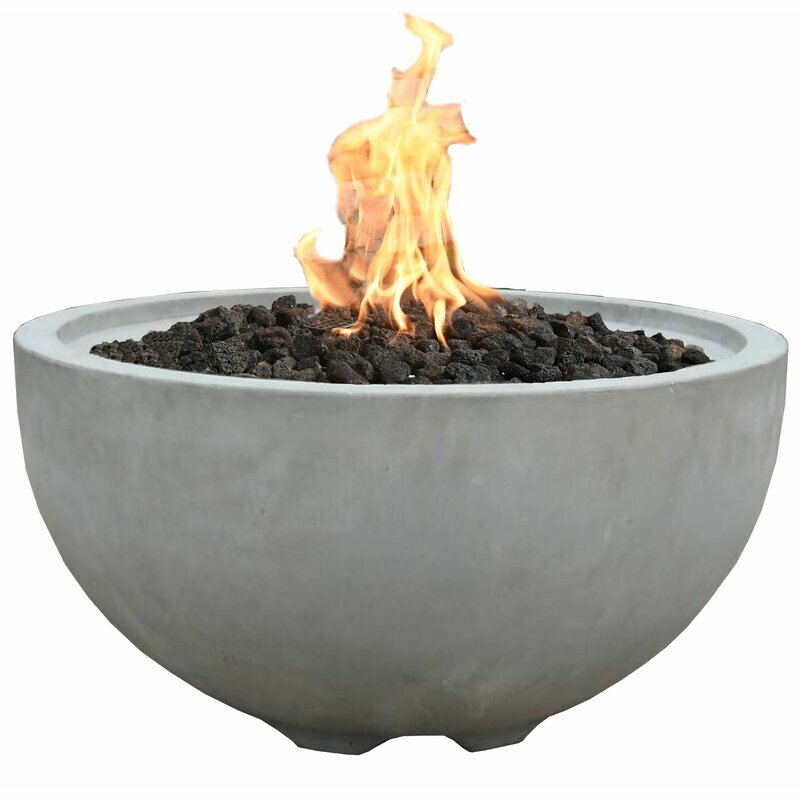 Concrete Gas Fire Pit. – So popular and such a cool feature to add to any patio. I love how practical they are and who doesn’t love having a fire on a summer night?! 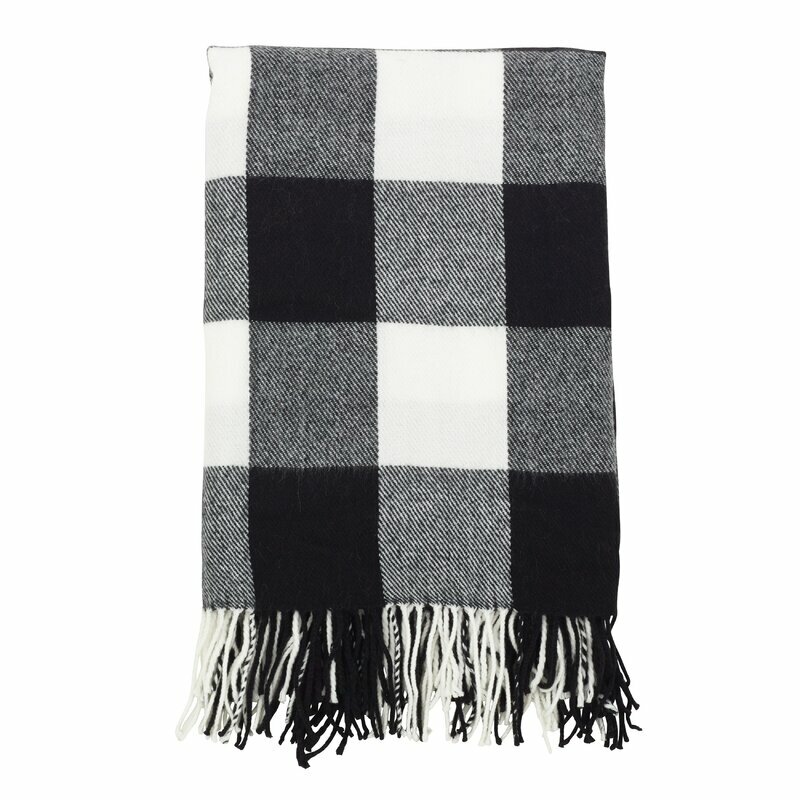 Buffalo Check Throw Blanket. – Cozy touch for your bench/love seat! Modern Lanterns. 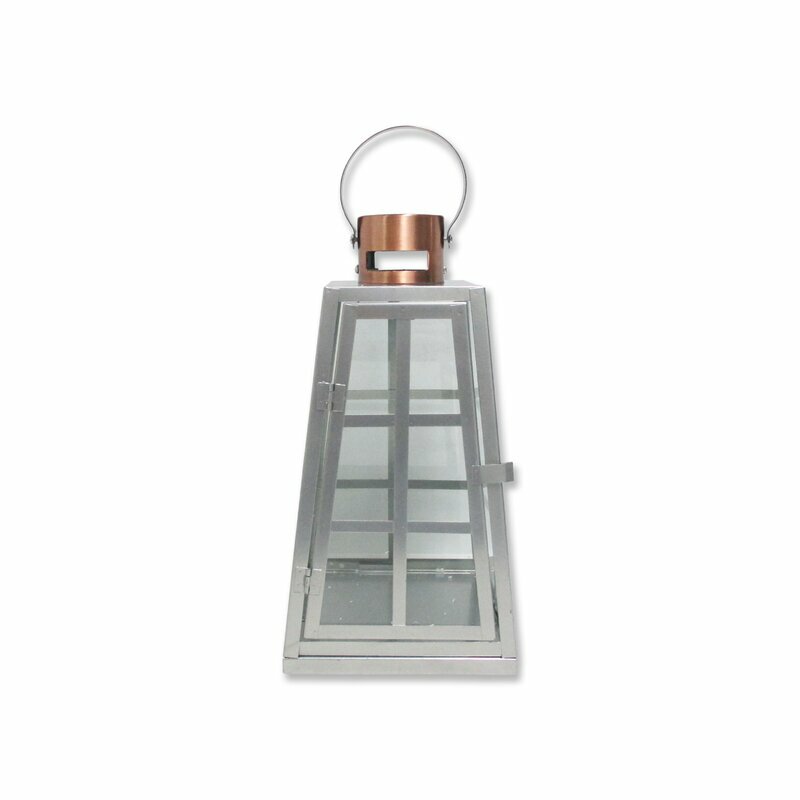 Candles and lanterns are great for the patio and can be easily transitioned into your home after the summer months. 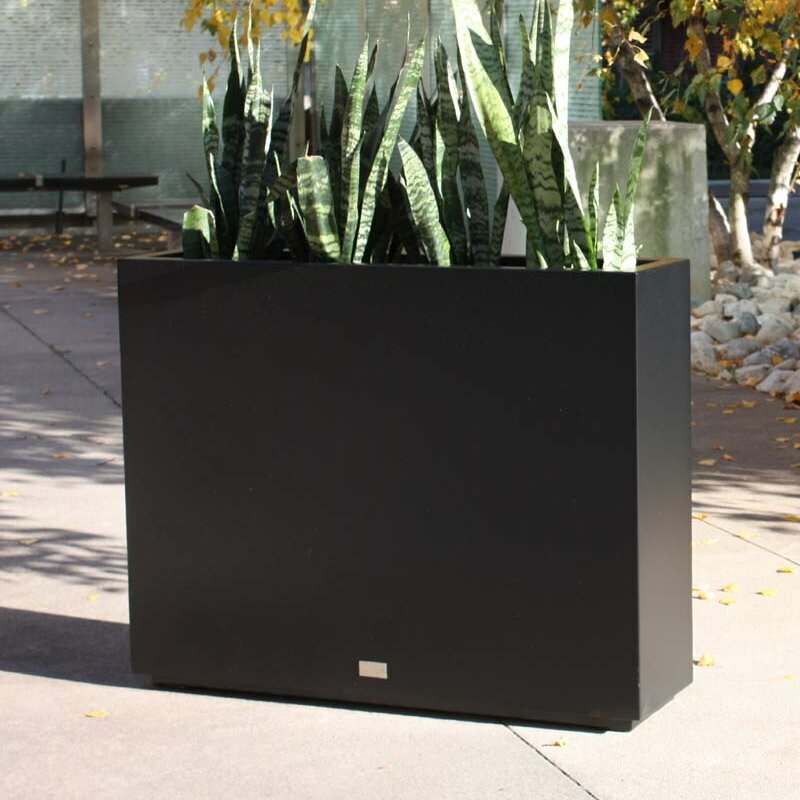 Modern Planters. Plants are great for the patio as they give the patio life and act as privacy. I love using hanging fern baskets to block out my neighbours! Hanging Swing. These popular swings are so beautiful! If you can, add a swing to your patio and fill it with all the pillows! There you have it friends! 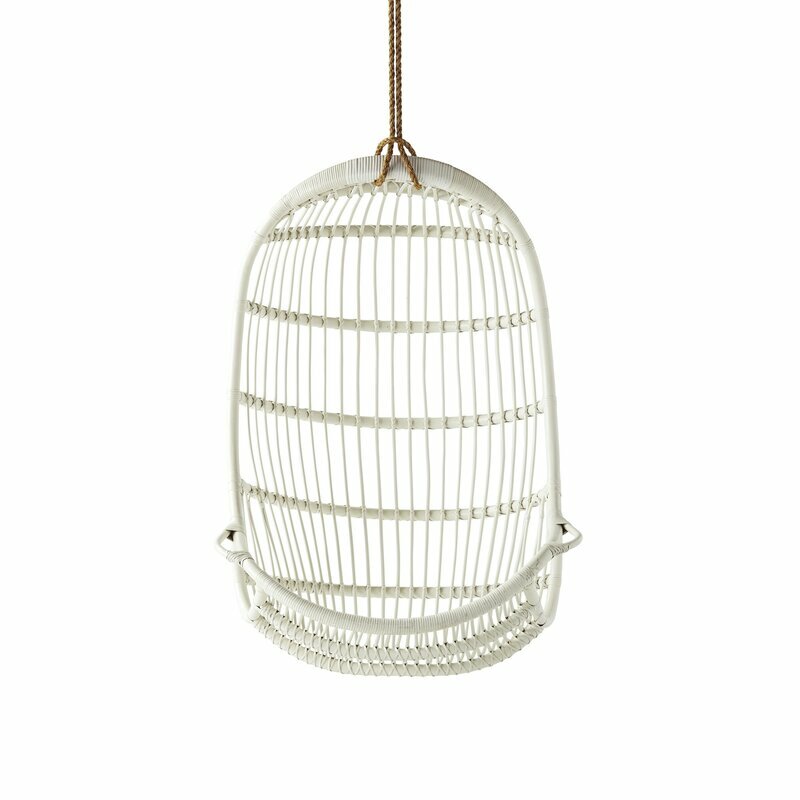 Those are my favourite Wayfair Finds to add to your patio this season. You can shop everything that I have listed below! I hope this inspires you to start planning for your patio! Get a monthly newsletter delivered to your mailbox!